Remember when I wrote my 2017 goals post? And one of my goals was to be featured in a national magazine? Well I have a little confession. 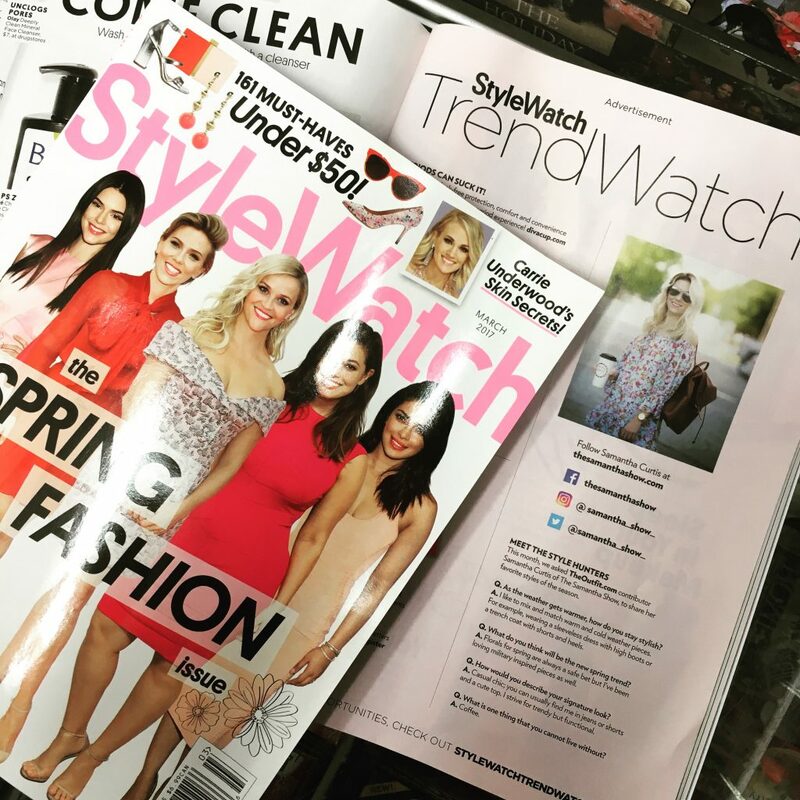 I already knew that I was going to be featured in the March issue of People StyleWatch! I knew at the end of December and had to keep this burning secret inside for months but now… it’s out!! I ran into at least three stores a day for two weeks waiting for the new one to come out. And it hadn’t before I left for NYC. 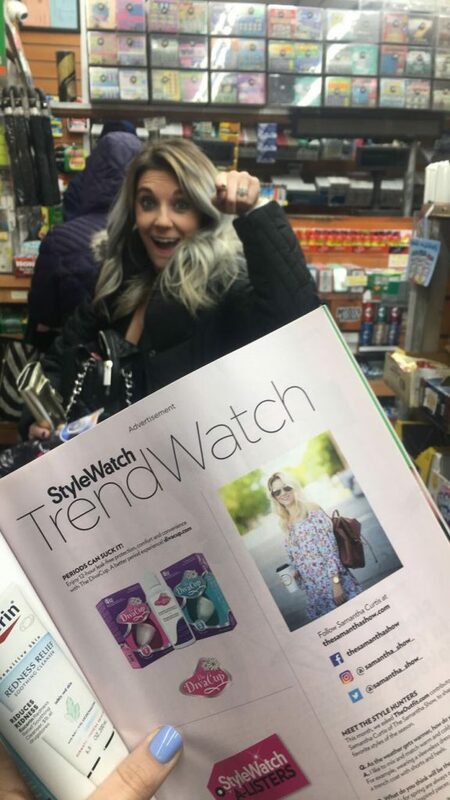 So when Kelly and I passed a Bodega, we ran inside to see if they had the March issue… and they did! Seriously, I’m not sure I’ve ever been so excited. To see myself in a national magazine that you can purchase at the store, so surreal. I sometimes feel inadequate when it comes to the fashion blogging world. I don’t dress super trendy. I don’t buy expensive things. I’m just me. And of course I’m comfortable with who I am. But I sometimes feel judged by other bloggers or people in the industry. 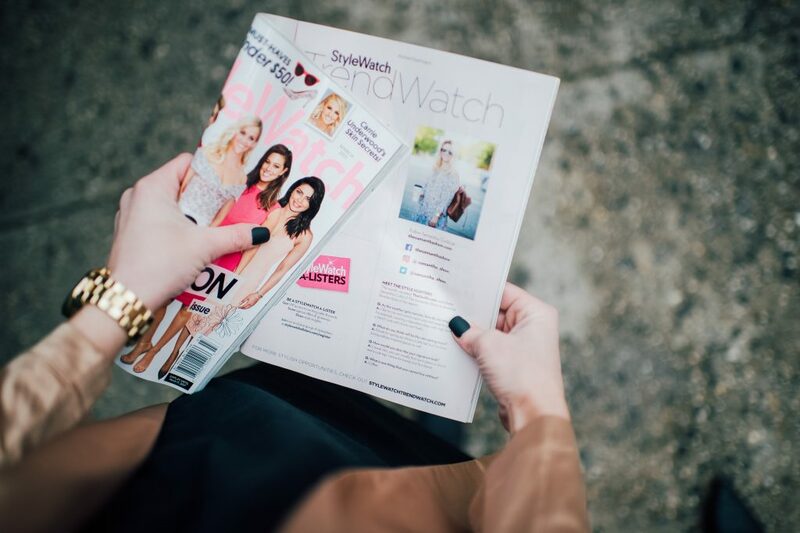 But to see myself being featured in People StyleWatch magazine for doing nothing other than being myself… was perfection. « Valentine’s Day isn’t just for people in love. Congratulations again, Samantha!! That is a HUGE accomplishment! Maybe I’ll have to add that to my list of goals for next year! Congratulations my love, SO exciting! THIS IS SO COOL!!! I am so excited for you! I recently had a wedding shoot featured in a magazine and I cried again and again. It’s a really great feeling. This is AMAZING!! I am so happy for you and so so impressed!! Congrats! Way to reach your goals! What an inspiration! 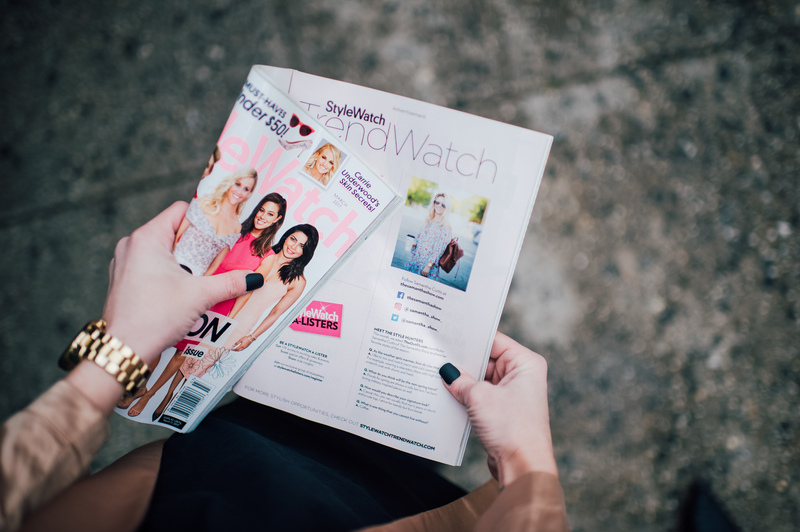 So how did you get the opportunity to be featured in the magazine?